SALT LAKE CITY - Russia is willing to provide favorable environment for US companies wishing to do business in the country, and is specifically interested in technology transfer as well as infrastructure development, Russian Ambassador to the United States Anatoly Antonov said at the meeting with the business community of the US state of Utah on Tuesday. "We are ready for further dialogue with American businessmen wishing to cooperate with our country," Antonov said. "We are interested in technology transfer, participation of US companies in the development of our industry and infrastructure. We are ready to create a favorable environment to make this business profitable for our US partners as well." Antonov noted that US-Russia trade is modest - about 20 billion dollars - and emphasized that the current sanctions imposed on Russia does not benefit US economic interests. "The two great powers could achieve much greater results if the political and economic restrictions were removed," Antonov said. The Russian ambassador pointed out that about 3,000 companies, whose total assets are estimated at more than $70 billion, operate in Russia with US capital and employ some 180,000 people. 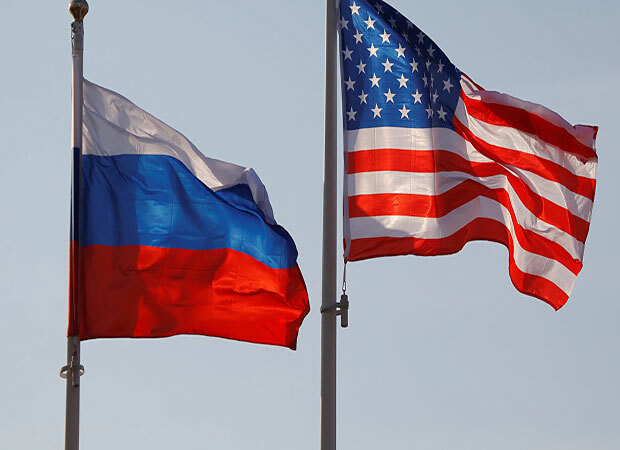 "Despite current political difficulties, American businessmen do not want to leave Russia… [The] latest Economic Forum in Saint Petersburg was attended by 556 representatives from the United States - one of the largest foreign delegations," he pointed out. Antonov also said there is a great potential to develop cooperation between the state of Utah and Russia in several areas. "I will name one of them - medicine. Our bilateral ties in this area have gained positive momentum," Antonov said. "The number of joint projects to localize production of medicine keeps growing. Such companies as Abbott, Pfizer, Merck, Bristol-Myers Squibb and others work in Russia." Antonov noted that Russia is looking for ways to expand cooperation with foreign businesses as "trade wars or sanctions are not our way." "Such policies only undermine international order, including international economic relations. Business must not fall victim to political disagreements," Antonov said. The United States has imposed several rounds of sanctions against Russia over Moscow allegedly meddling in the 2016 US presidential election, the Skripals poisoning and interfering in Ukraine affairs, among other reasons - accusations Russian officials have repeatedly denied as groundless.